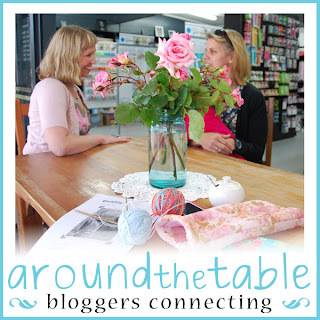 I am so excited that this event is happening for Bloggers in New Zealand- a chance to connect in person and maybe learn a few new things or just drink coffee and chat! If you are a blogger and interested in being a part of something awesome check out the BLOG HERE or Facebook Page and feel free to grab the button to add to your blog and keep an eye out for the registration form coming soon! Cant wait to submit my form!